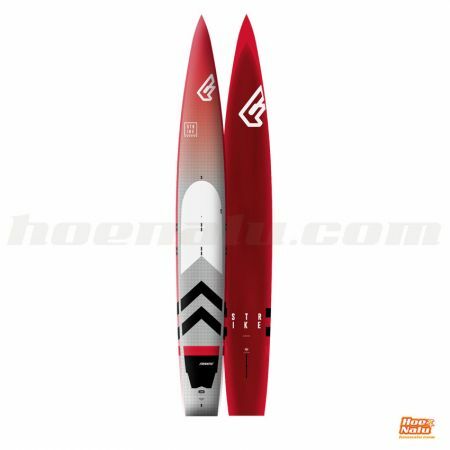 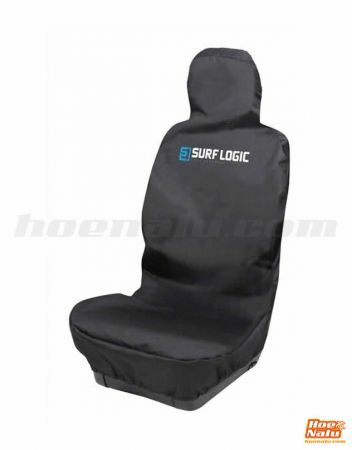 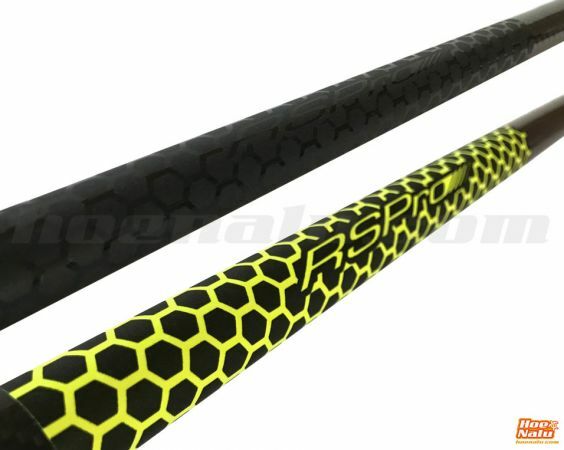 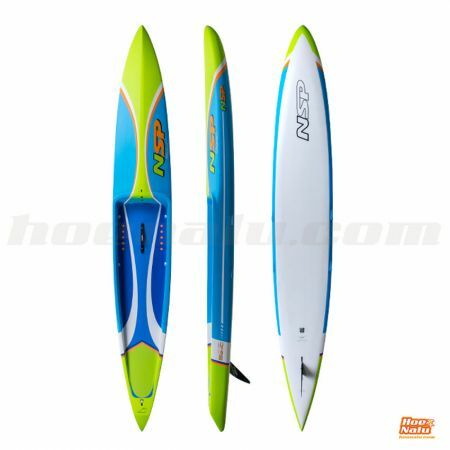 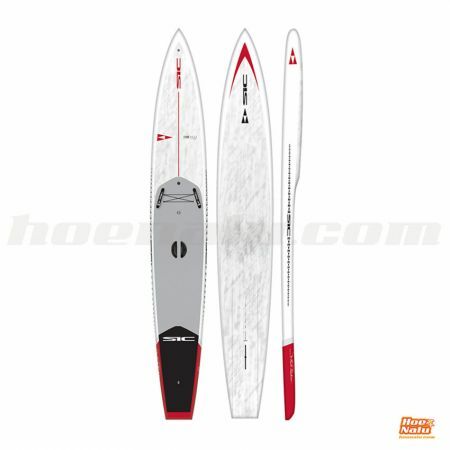 In this section you find all the specific SUP Race material that we have available on the web. The Race modality is the one that has grown more in recent years in the SUP world, where competition events have multiplied in many countries, with events such as the Euro Tour, the 11 City or the Alpine Lakes Tour in Europe, and in Spain: the Mediterranean SUP circuit or the "Costa del SUP" championship in which HoeNalu participates actively. 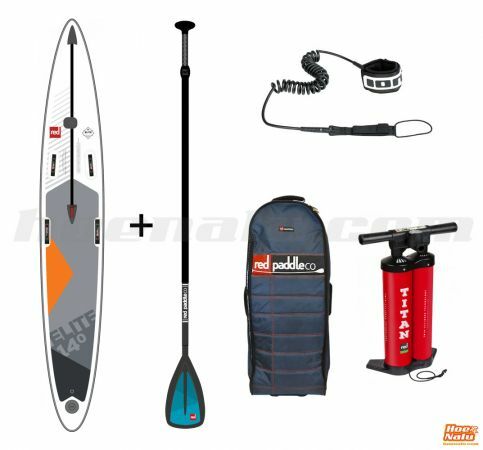 For you, to start in the world of competition, or if you are already a regular rider, we offer you all the necessary products to go to the Stand Up Paddle competitions with the best material and accessories that you need and get the maximum performance, whether you are a beginner or an expert in this area. 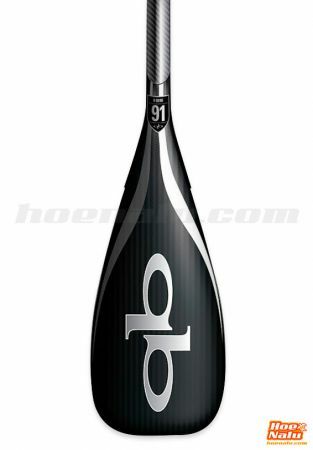 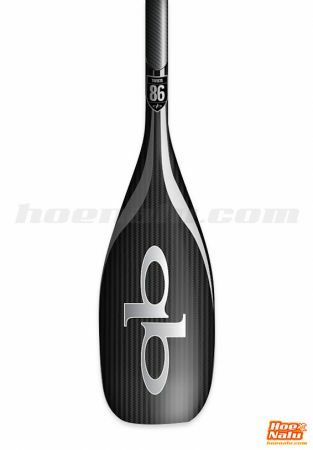 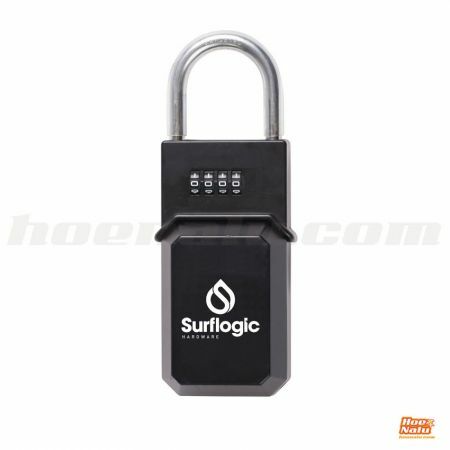 Here you have a list with the most popular models available on the website. 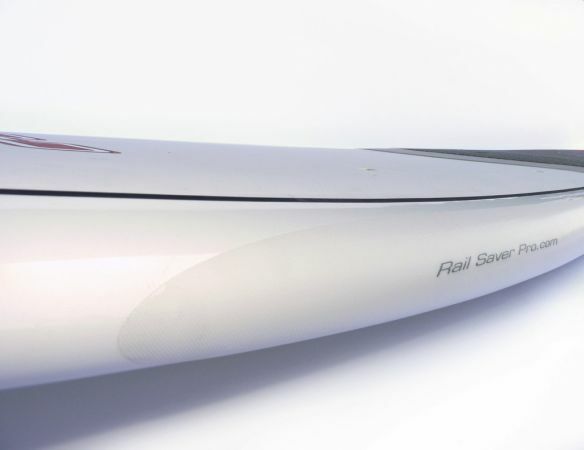 These are the best SUP Race boards of the moment. 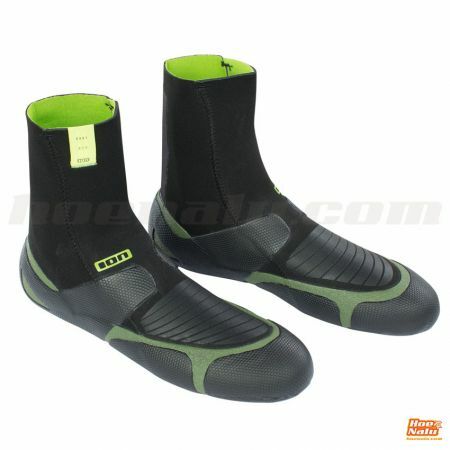 They have been designed for the best performance in the water. Higher speed and awesome performance for the boards of Starboard with top riders as Connor Baxter and Michael Booth, NSP with its team: Titouan Puyo and Travis Grant, the Malikos by Naish used by the viking Casper Steinfath and the Fanatic race range that gave the first position to Arthur Arutkin in the last Paris SUP Crossing. 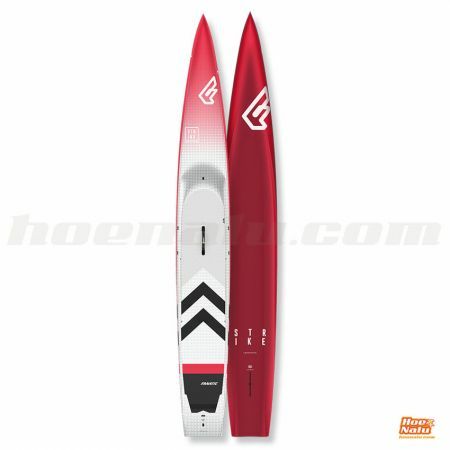 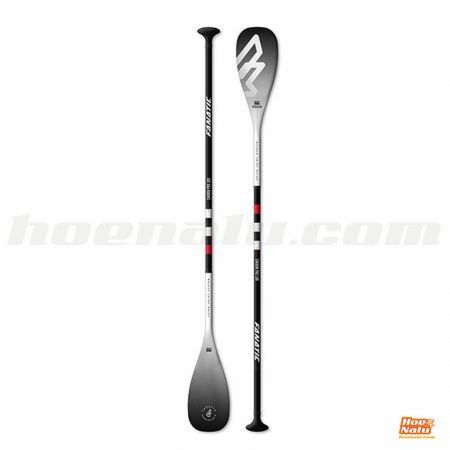 Find your SUP Race paddle that better suits your needs. 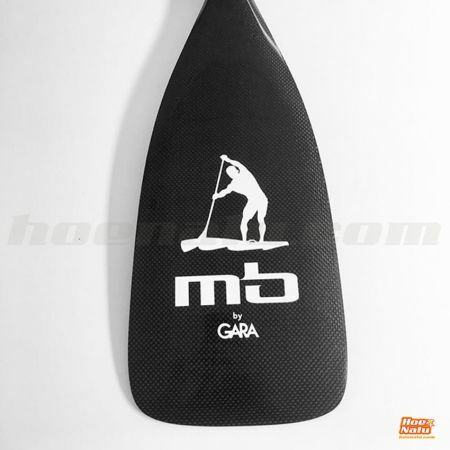 The board is the main element when you go into the water but the paddle is not less important because it is the main tool that helps you to advance efficiently. 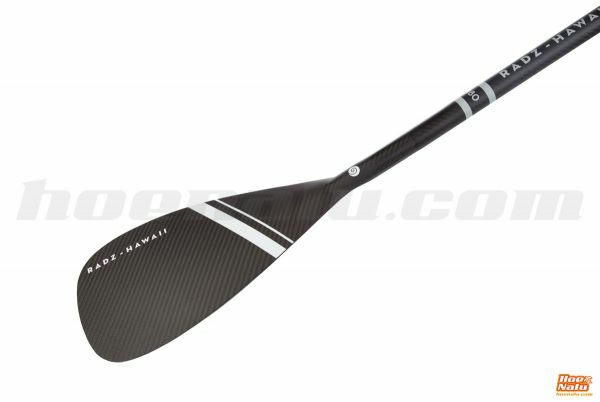 To have the better paddles the factories use carbon 100% to make light and strong paddles with a weight under 500 grs that allow you to transfer all your energy to the rowing. 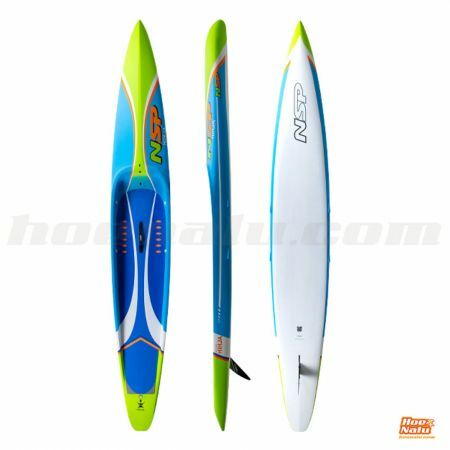 Some of these paddles are the ones who use the top world riders. 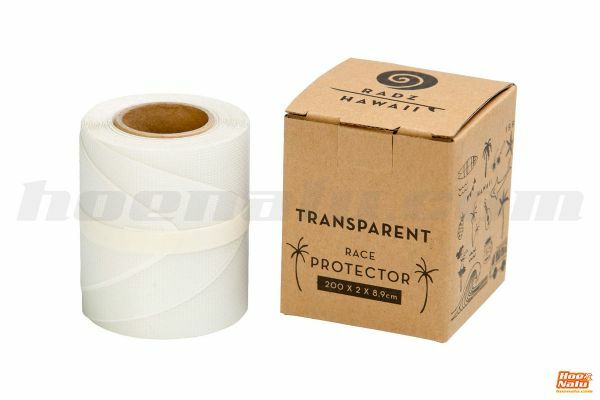 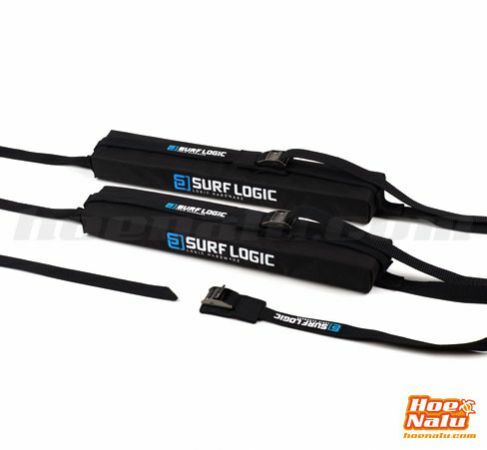 These are some of the most important accessories to take care of your SUP race equipment. 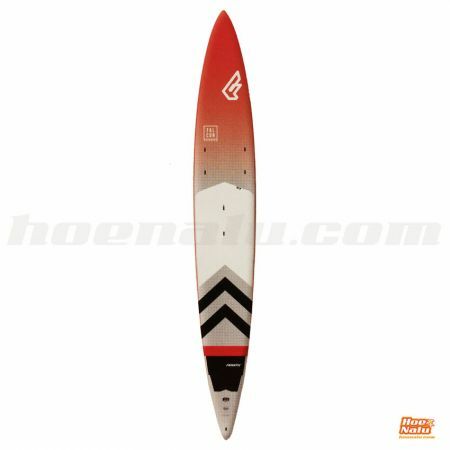 The race boards require care and protection proportional to the quality of construction and its value, and the same thing happens with the race paddles. 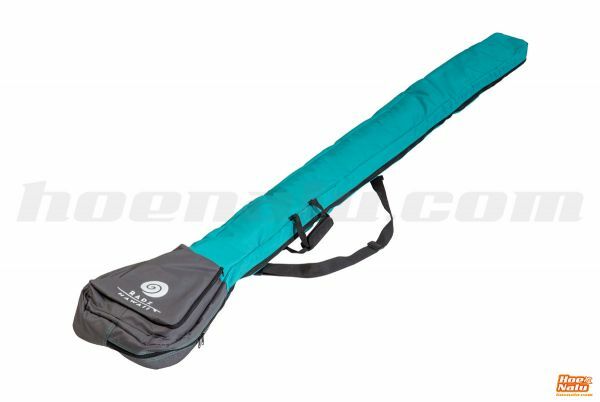 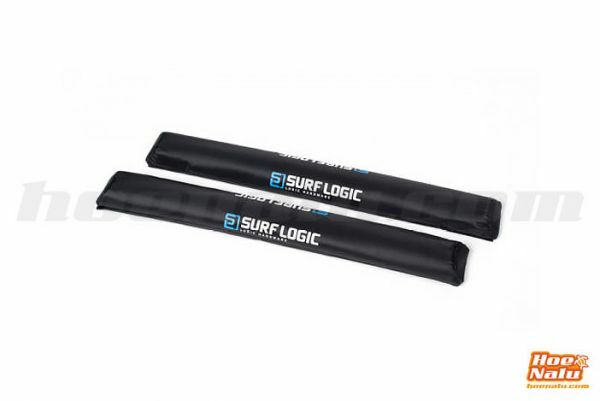 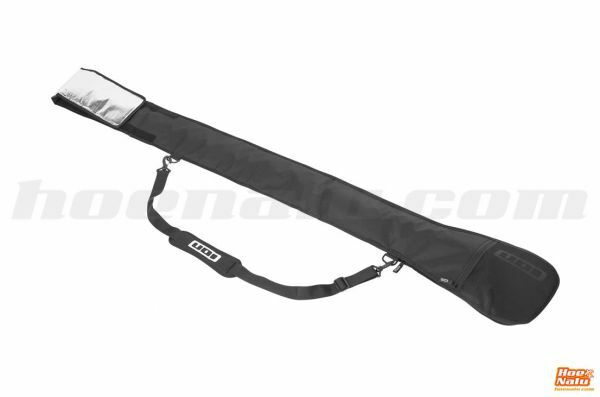 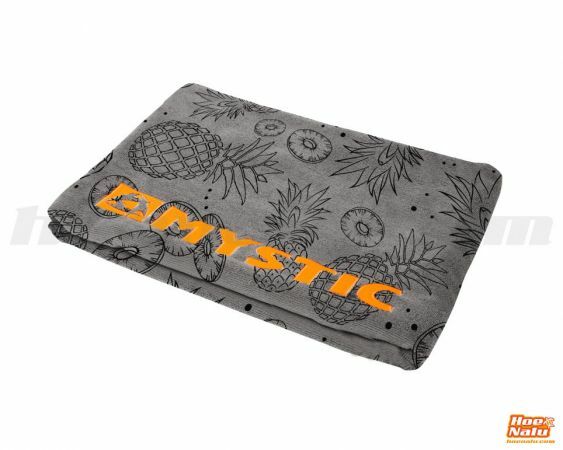 We know that the board are expensive and we love them so it's an excellent idea to spend a little more money to buy a boardbag or a rail saver to keep your board as the first day. 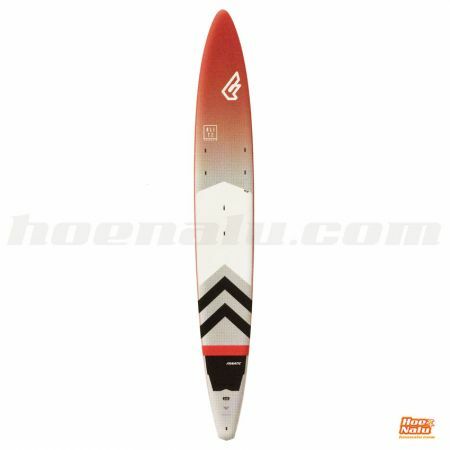 If we have a look to the paddles, many times we can find them laying or nailed in the sand, and this fact could unlaminate the blade and damage seriously your tool for paddling. 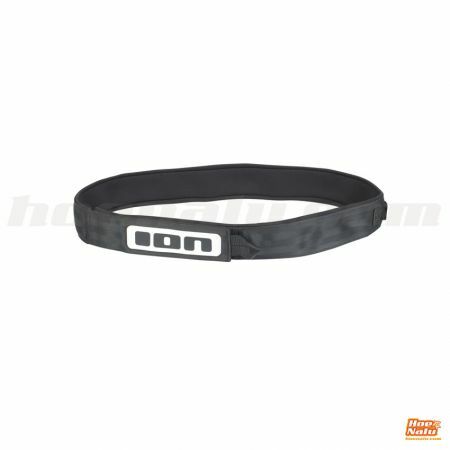 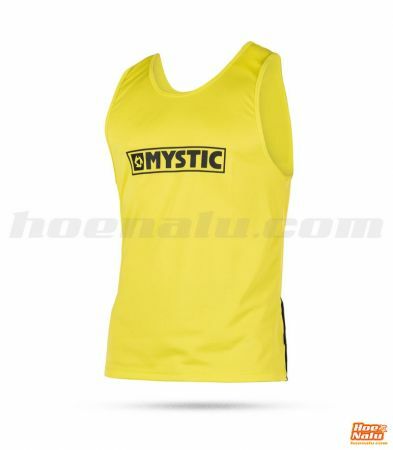 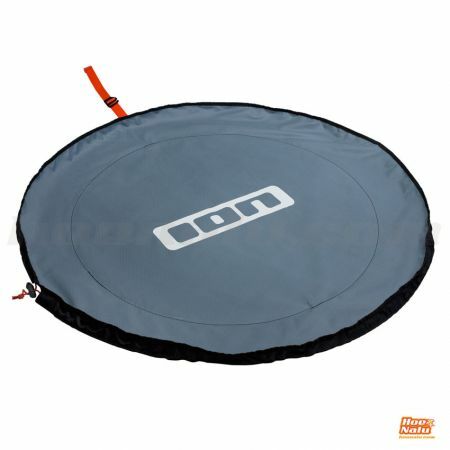 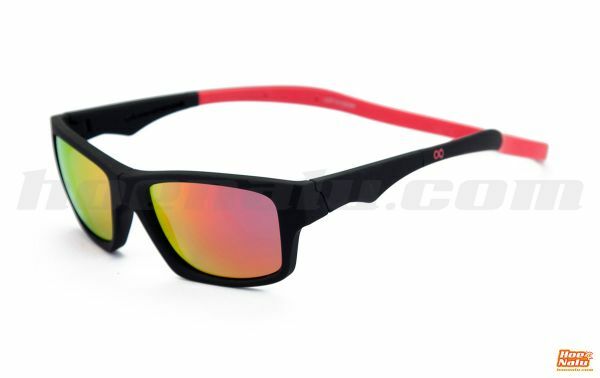 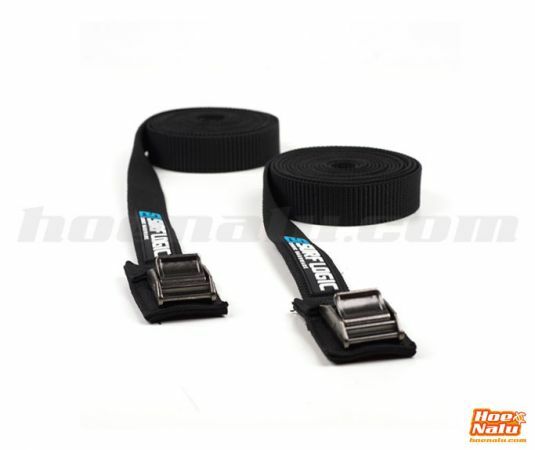 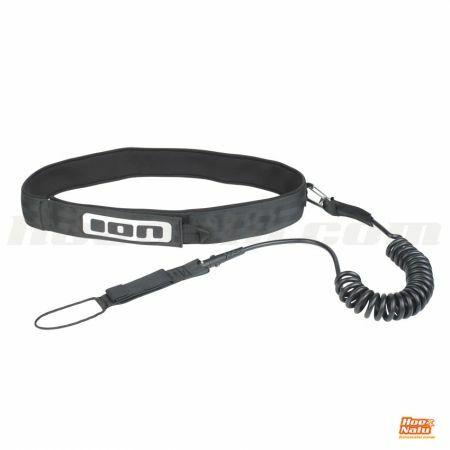 There are a lot of complements and accessories that maybe you would need for the competition or for training time. 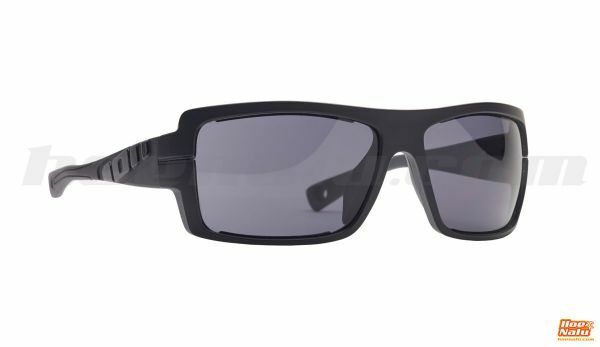 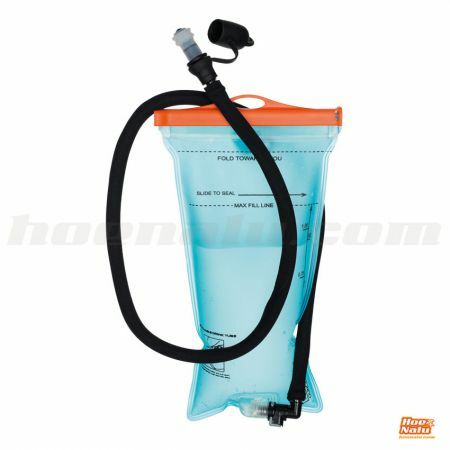 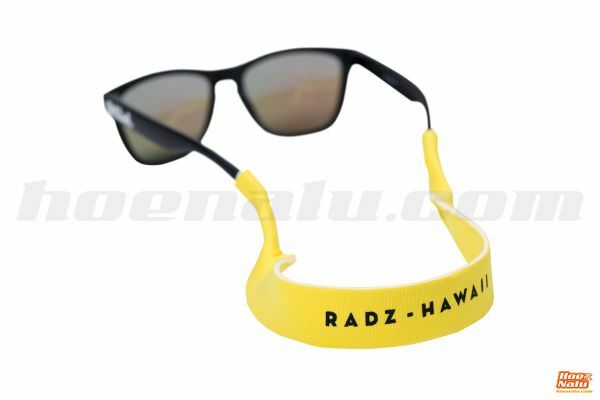 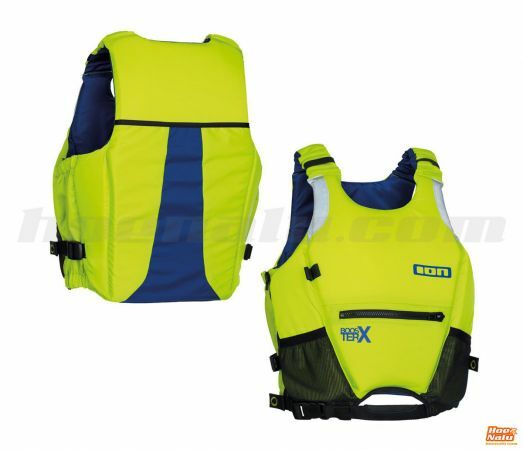 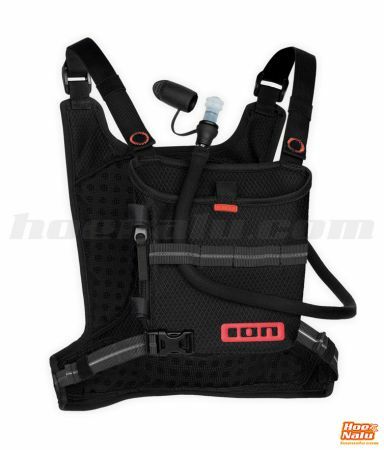 An hydration backpack for long distance races or intense training, sun glasses that fit perfect to your face, to have a perfect view of the sea and protect your eyes from the sun rays or the reflection of these in the water, leashes to be in contact with your board or life vests for a safe practice, that we always recommend to wear when you are paddling. 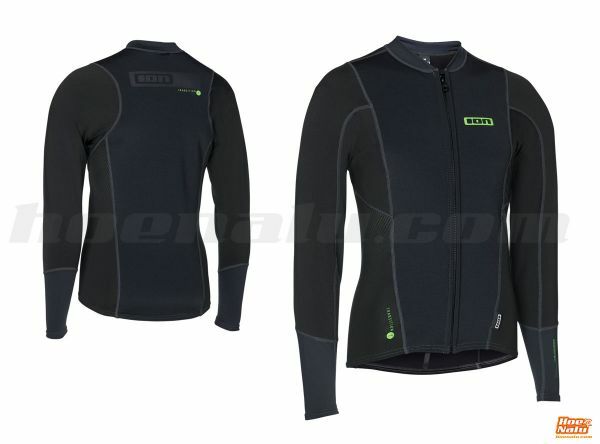 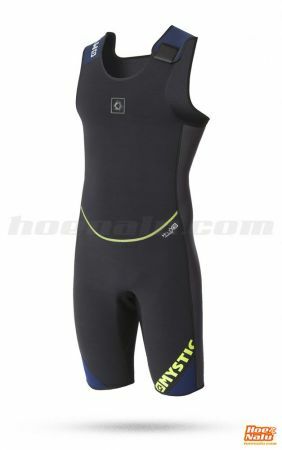 In this section you can find some SUP wear for racing and training all the year, because the riders are training all the year in the water and we need clothes to feel comfortable on the board and paddling. 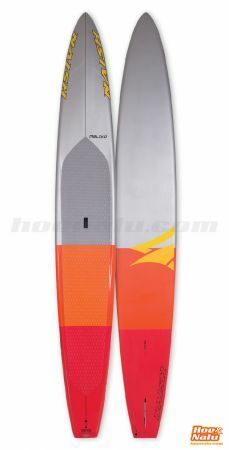 Cold, rain and wind will be our friends to make SUP sessions funny and without feeling cold or frozen. 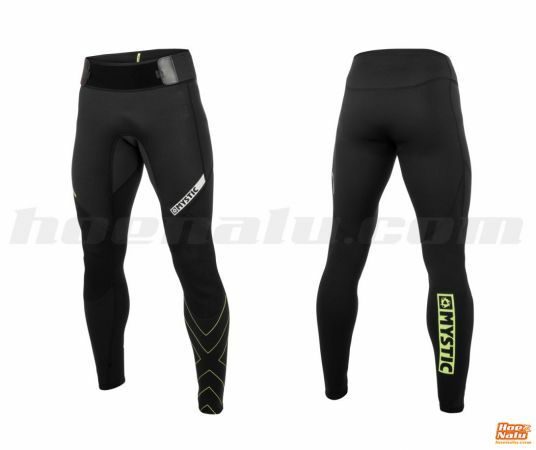 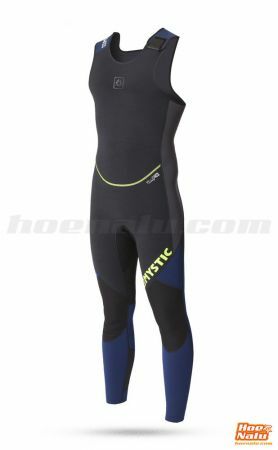 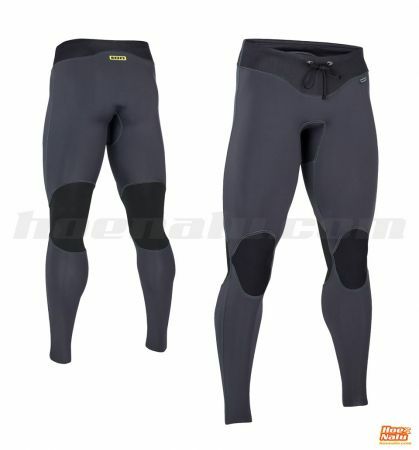 Since a long john for the spring to a full suit 5/4 mm for hard winter, you have a lot of options to choose and if you don't find what you need, contact to us.